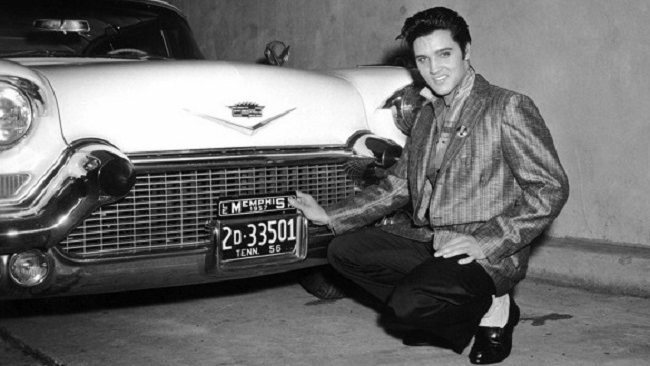 All shook up… Elvis was such a fan of the Cadillac that he wanted to give them away to strangers. 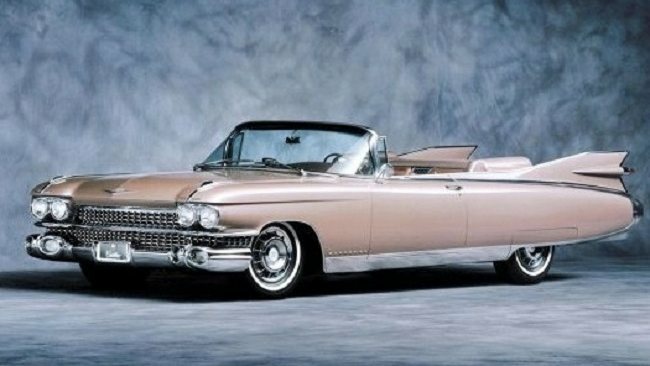 ELVIS Presley used to sing about them – and give them away to friends and strangers – but Australians could soon discover what the fuss over Cadillac cars is all about. General Motors’ iconic US luxury brand is poised to return to Australia after 50 years to the fill the void when Commodore models disappear from Australian showrooms in 2018. The marketing boss of Cadillac, Uwe Ellinghaus, told News Corp Australia at the Detroit motor show overnight “we want to turn Cadillac into a global brand” and confirmed Australia is “part of our globe”. “Yes there are plans for right-hand-drive cars … but I can’t confirm timing and models and who will get them first,” he said. The former BMW marketing executive indicated the return of Cadillac would be at least three to four years away because “we already have so much growth potential … we should not enter too many markets simultaneously and lose the plot”. The most likely scenario is that Cadillac will arrive in Australia with a full model line-up in 2018, the year after Holden closes its car factory. But it will be a case of third-time lucky for the brand Down Under. 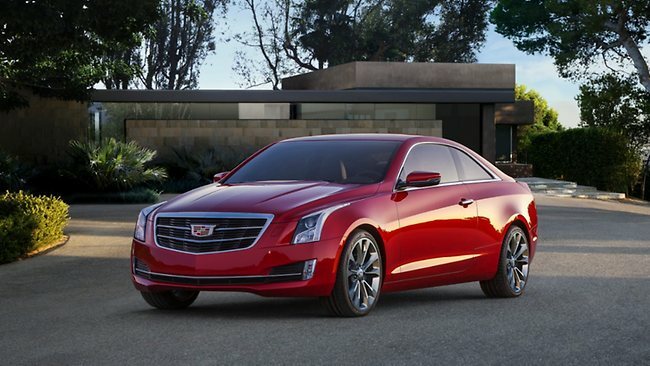 Driving sales… Cadillac has won critical acclaim in the US for its new ATS sedan – similar in size to the Mercedes-Benz C-Class. Cadillac was due in Australia at the end of 2008 – for the first time since 1969 – but those plans were scrapped in the grip of the Global Financial Crisis, even though the first shipment of cars had arrived and dealers had been appointed. Meanwhile, the dealer network is still bruised after last year’s sudden withdrawal of General Motors’ European brand Opel from the Australian market after less than 12 months. But Mr Ellinghaus believes Australian dealers will give Cadillac another chance. The boss of Holden, Mike Devereux, was not at this year’s Detroit motor show. But at the same event last year he told Australian media: “Our team is talking to the global Cadillac group about if and when it would make sense to properly, 100 per cent, both feet in, launch that brand (in Australia). Plan stallled… Cadillac was due in Australia at the end of 2008 – for the first time since 1969 – but those plans were scrapped in the grip of the Global Financial Crisis. Cadillac has won critical acclaim in the US for its new ATS sedan – similar in size to the Mercedes-Benz C-Class, the third most popular mid-size car in Australia behind the Toyota Camry and Mazda6, despite its luxury price tag. The Cadillac ATS is also available as a coupe and, according to US reports, will eventually be available as a convertible and a wagon. Cadillac also has a full range of SUVs that General Motors believes would be popular in Australia, given the continued sales surge of luxury SUVs.